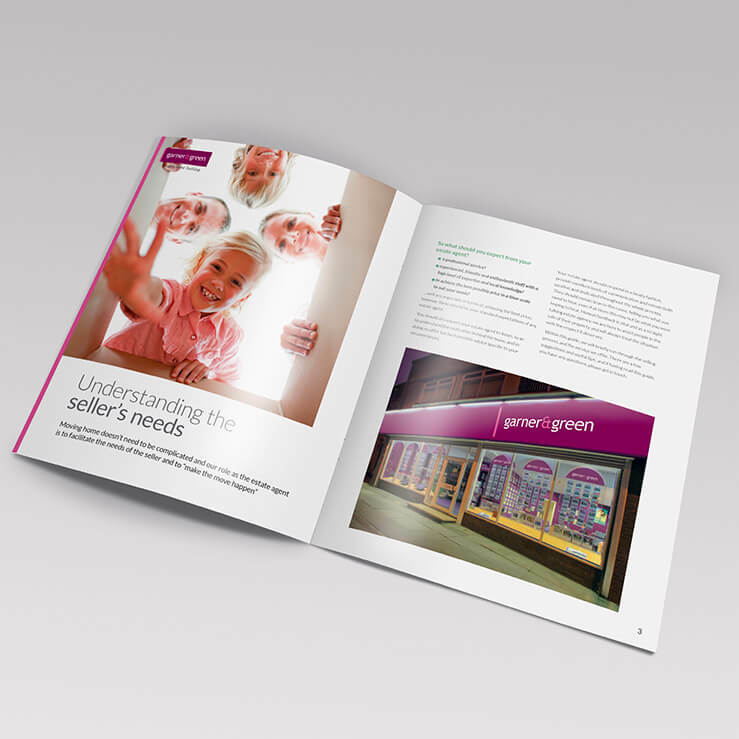 As estate agents, your marketing materials are a core element of your engagement strategy – every item needs to show your business and services in the best possible light. 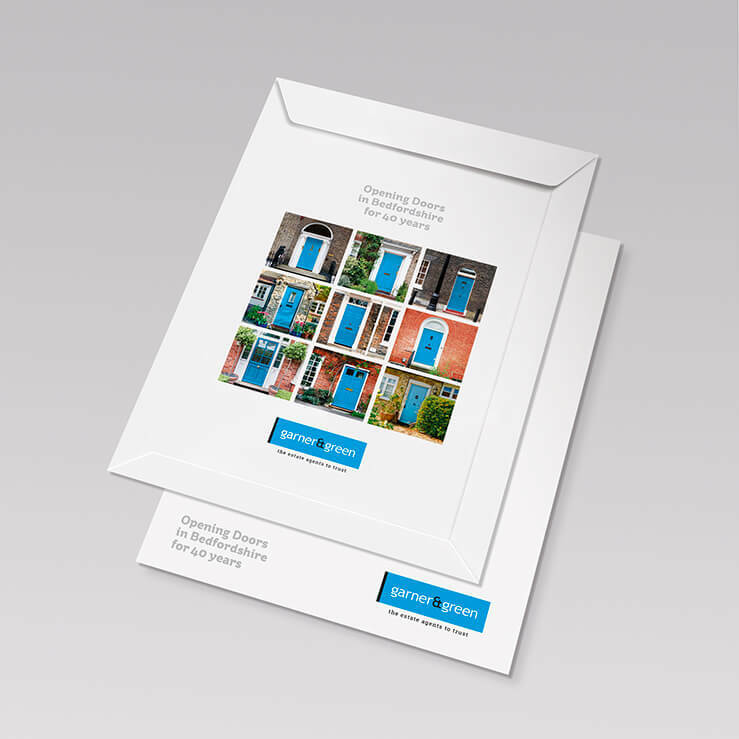 The team at Prestige Creative have been successfully supporting estate agents throughout the UK for over 20 years, producing leaflets, flyers, folders, guides, agreements and stationery that deliver tangible results. By dedicating our design and print services to one specific sector, we’re able to apply our unparalleled level of knowledge to help build your brand and your reputation. Rather than just throwing together some generic ideas, our experienced graphic designers invest plenty of time and attention into the development of distinctive templates for our products. Over the years we’ve learned the consistent factors that all estate agents have in common, while also understanding the crucial elements that require differentiation in order to carve out your own personal identity. 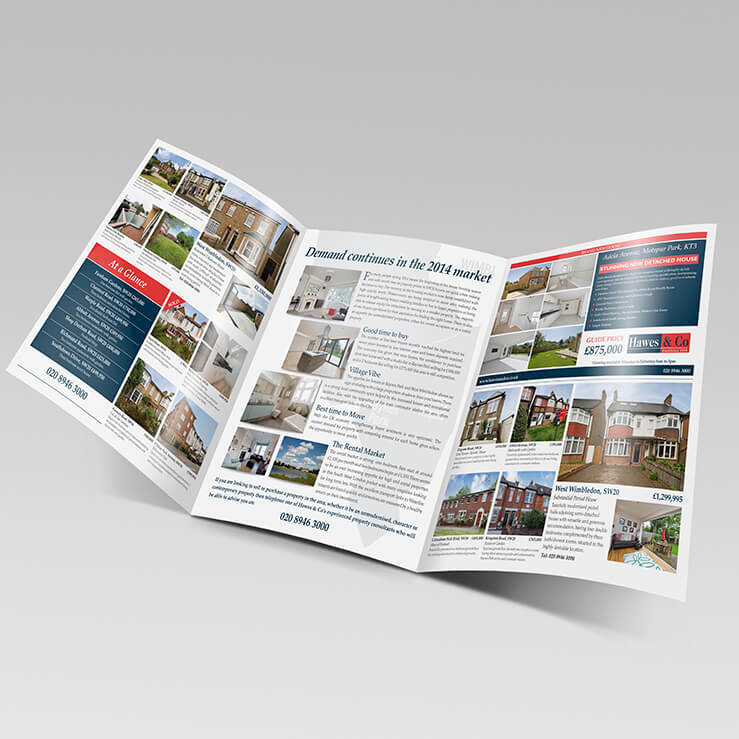 If you’re looking for a completely bespoke design for your estate agents leaflets, flyers etc, our designers are happy to work with you to create your own unique print collateral – so you can choose the approach that best suits your business. 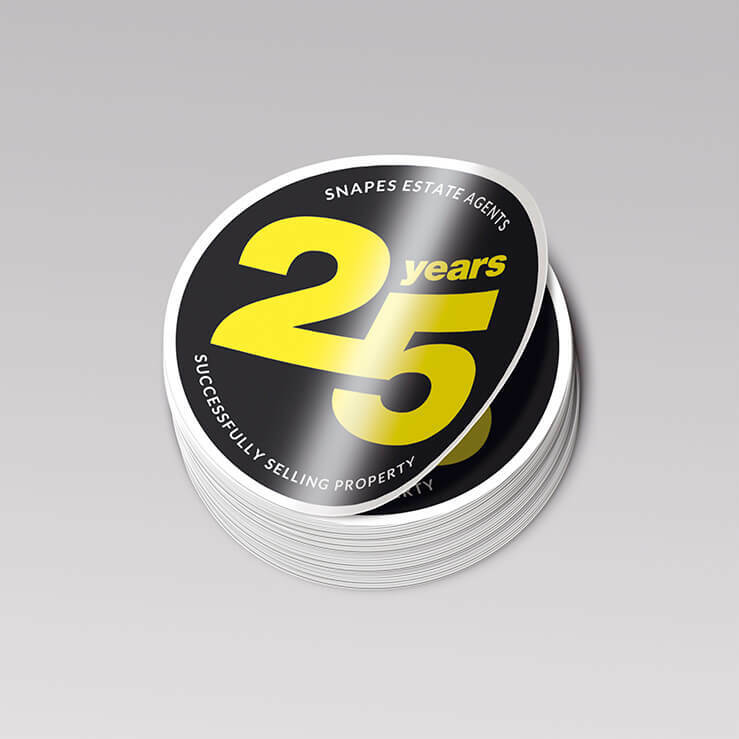 From shaped leaflets to double-sided promotional flyers, you can choose from our extensive catalogue of eye-catching designs. Whatever your marketing objective, we’ll help you achieve it. 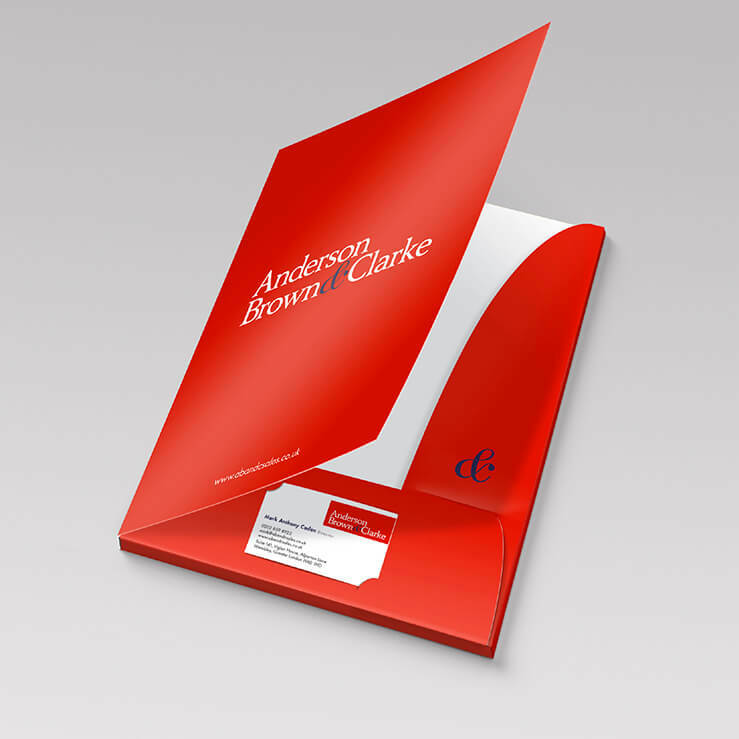 Whatever your budget, we have the right folder style and design for you. 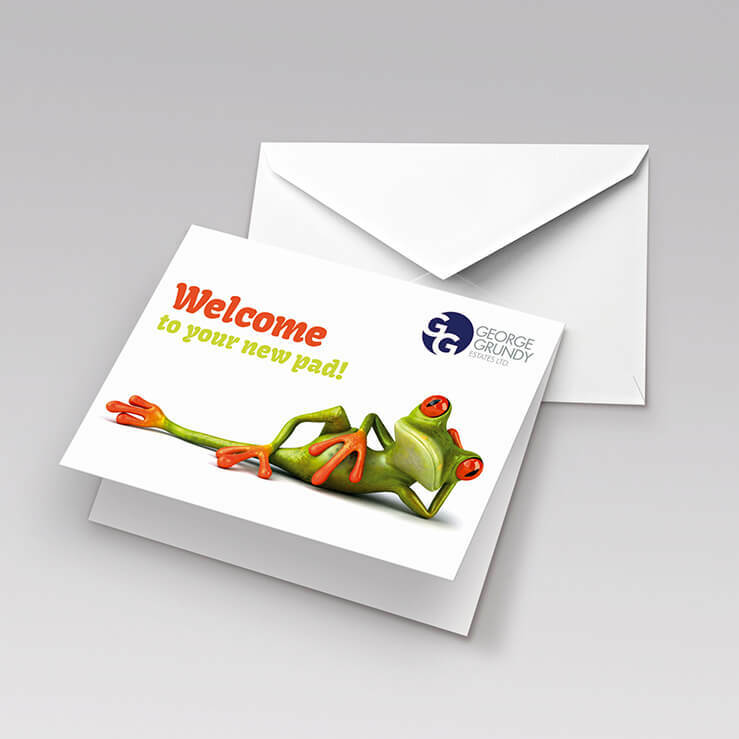 One of your most important marketing assets, they’re perfect for creating a strong message about your brand. 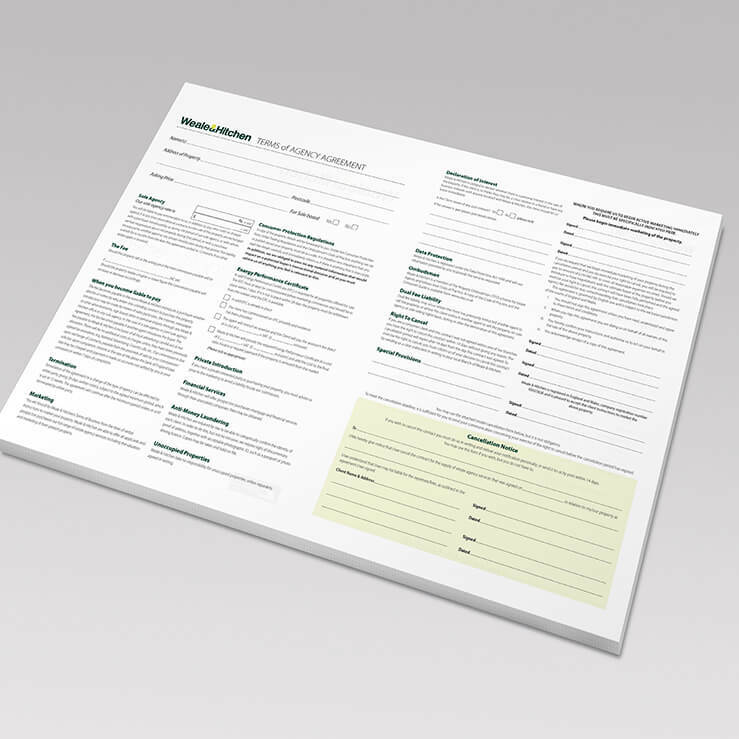 While great marketing is essential, it’s also important to make sure that your estate agent NCR agreements are concise, clear and professional – our templates tick all of those boxes. 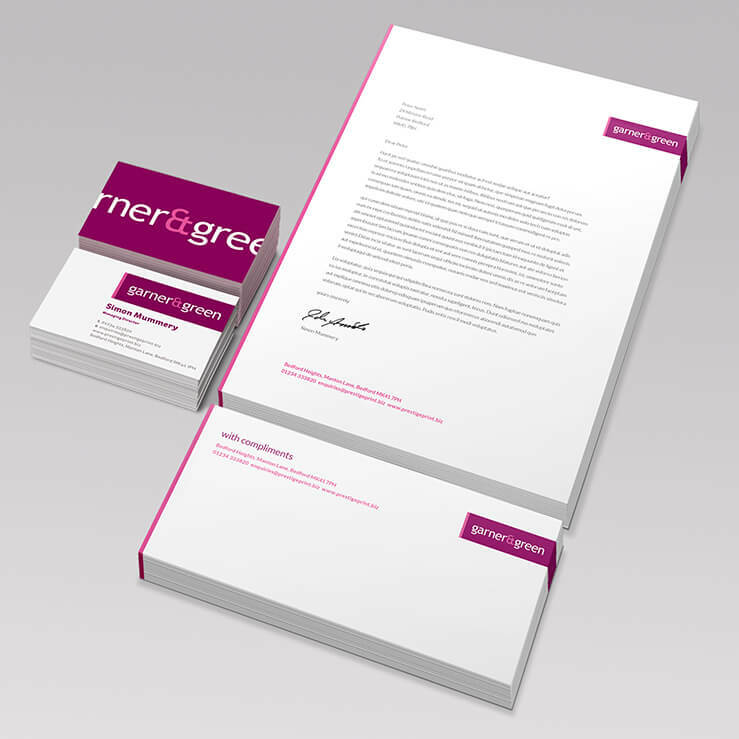 Brilliant branding requires consistency, so let Prestige Creative take care of all your stationery, such as business cards, letterheads and compliment slips, for complete quality from start to finish. 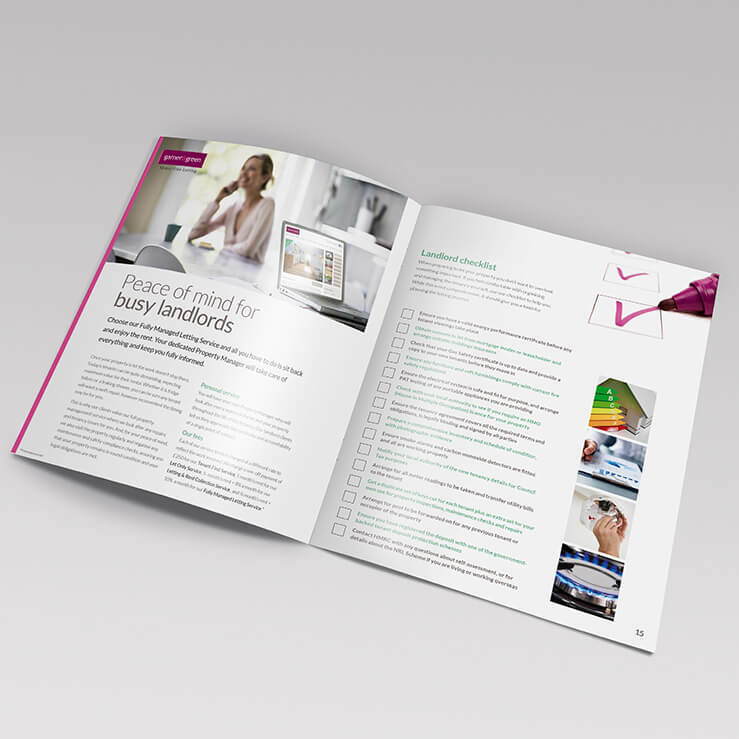 Our sales and letting guides will leave that all-important positive impression on landlords, tenants, vendors and potential buyers, helping you to win those essential instructions. 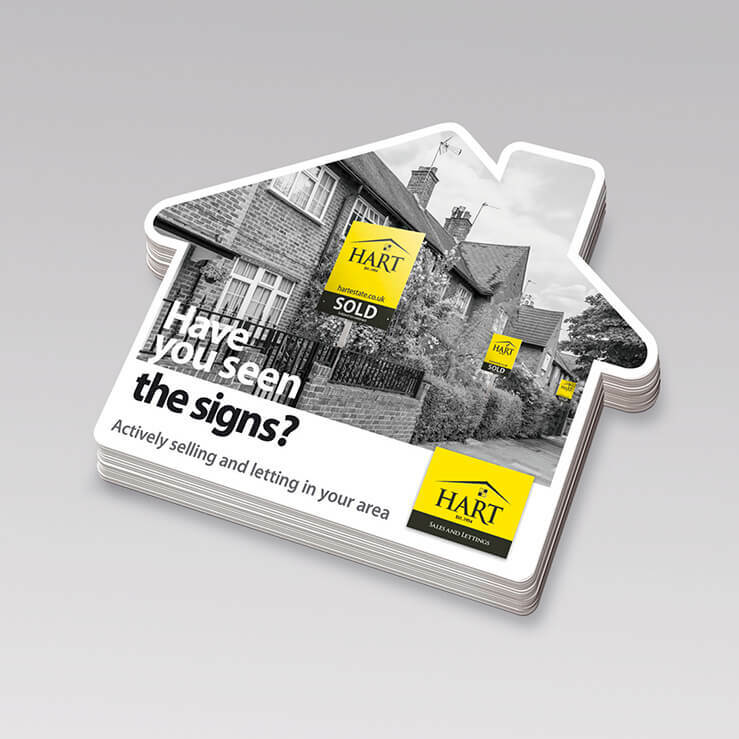 We can design your estate agent newsletter to include any sales message or editorial content you require, giving you a flexible marketing tool that clearly demonstrates your value as an agency. Every member of the Prestige Creative team takes pride in our exceptional quality and customer care standards. We know that for our business to keep moving forward, our products need to do the same for yours! 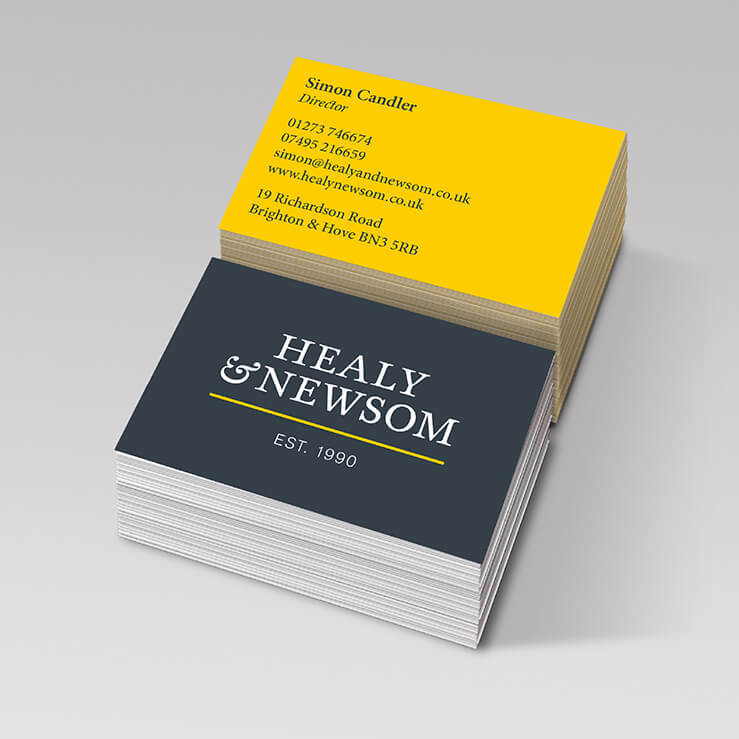 Our attention to detail, transparent pricing and fast turnarounds have helped us to gain and retain many valued clients in the sector – and we’d love to the opportunity to become your professional design and print partner too. To discuss how our knowledge of marketing for estate agents can help your business please call us on 01234 333820 for a friendly, no-obligation chat.